The facial that we offer are unique and extra-ordinary. Our licensed aestheticians are trained at the L.A. Headquarters of Yon-ka de Paris and are leaned to customize the facial company is valued for its guarantee in results. We truly believe that you will be very satisfied with our exclusive relaxing facial services. Children (11 yrs. & Under)…..
and driven to be one of the best. 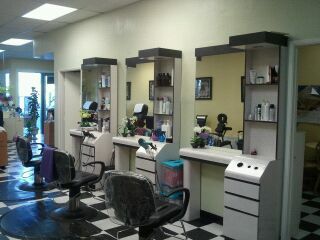 We are looking to fill the last chair in our salon.